Stay tuned for info about Spirit Sticks for the 2018-2019 school year! 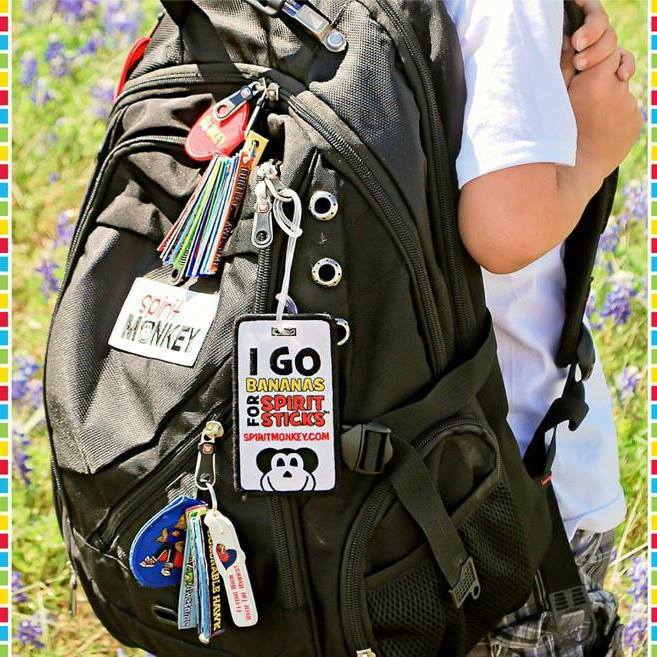 Spirit Sticks are small embroidered patches that fit on keychains which students can collect and display on their backpack. There are lots of ways kids can earn a Spirit Stick from teachers which include good grades, participation, great behavior and so much more! Five times a year kids can also buy them at our Spirit Stick Stand Live Sales. 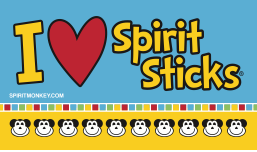 These live sales raise the funds for the school to give away Spirit Sticks for incentives and rewards. Spirit Sticks promote school spirit and are meaningful extrinsic rewards. Plus, the kids love them! Hang your Spirit Sticks from your backpack! 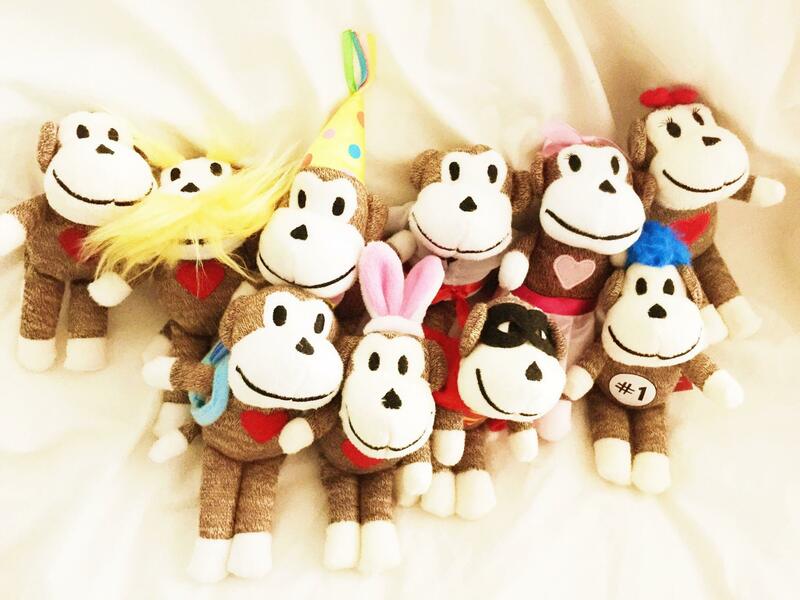 Spend $5 at a live sale and enter a drawing to win one of these monkeys!